2 Bedroom Flat For Sale in London for Asking Price £549,995. building is culminating in an exclusive collection of just 35 exceptional one and two bedroom apartments. 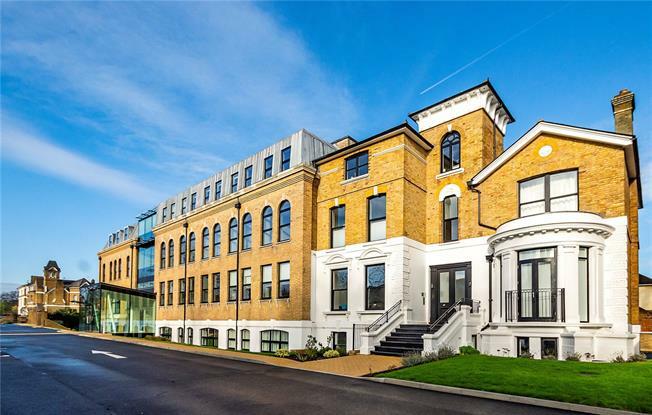 Set within a secure gated environment in leafy Teddington, this luxury development offers the perfect combination of Thames-side village living and the convenience of easy access to central London. Superior quality materials and exceptional attention to detail, the hallmark of Teddington Gate. The generous proportions and styling of these new homes exude quality and refinement with every apartment creatively designed for an easy and enjoyable lifestyle.